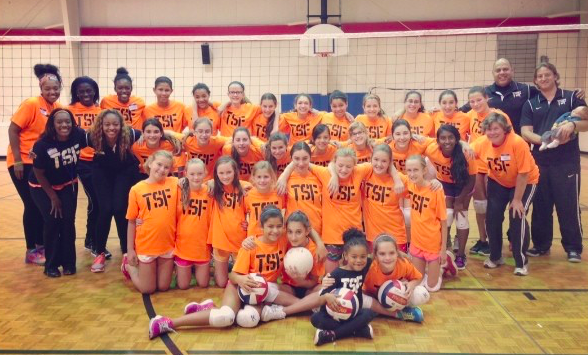 The TSF Developmental Program is a feeder for our Club Volleyball Program. The Developmental Program is available from October through April and offers full season and half season opportunities. Athletes will meet once per week (Sundays) and practice with other up and coming TSF Club Volleyball players. Again, our focus is to develop a passion for the game & teach the basics but this extended offering allows us to incorporate scrimmages, matches, etc. Please email us at Info@The-Skill-Factory.com with any questions.